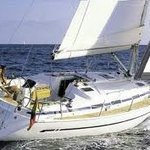 Clegnes is a name of vessel Bavaria 41 Holiday ,which has been built in 1998. You can charter this boat from marina Murter in region Sibenik. Clegnes is equipped with 9 sleeping places. 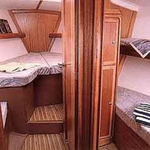 Berths on the sailboat are configured in 9 (8+1) scheme. 4 cabins are placed inside the vessel Clegnes. 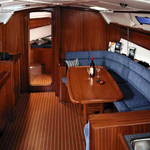 You can get other yachts by navigating to this section: Yacht charter Sibenik. 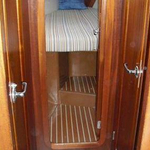 Crew members can feel good on this sailboat , because there are 2 heads with showers for their disposal. Clegnes is supplied with motor 40. 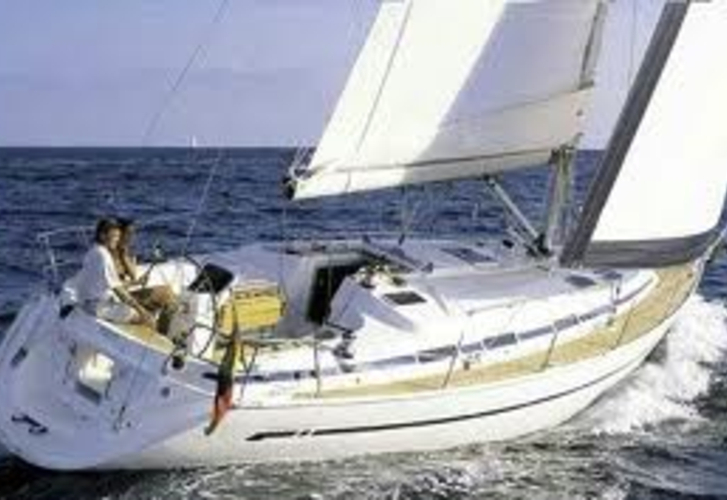 Sailboat's dimensions are: lenght - 12.84 meters , width - 3.98 m and 1.95 m of depth. 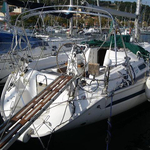 On the boat you can make use of following equipment: Gps plotter, Radio / cd player, Anchor electric windlass, Autopilot, Dinghy, Bimini top, Bed linen, Internet Wi-Fi, Furling mainsail. . Nonrefundable caution is at the level of 1300.00 EUR. 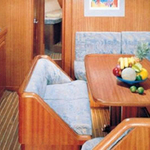 In our search machine you can effortlessly check avalailability of boat Clegnes from Murter under this link: Yacht charter Croatia.